Located on Maui’s southern coast, the Makena Beach & Golf Resort boasts 310 guestrooms and suites offering private lanais with ocean and mountain-top views, 18 hole championship golf and a secluded white-sand beach. Combined with an exceptional aloha spirited staff, this secluded hideaway provides the best of a Maui vacation. 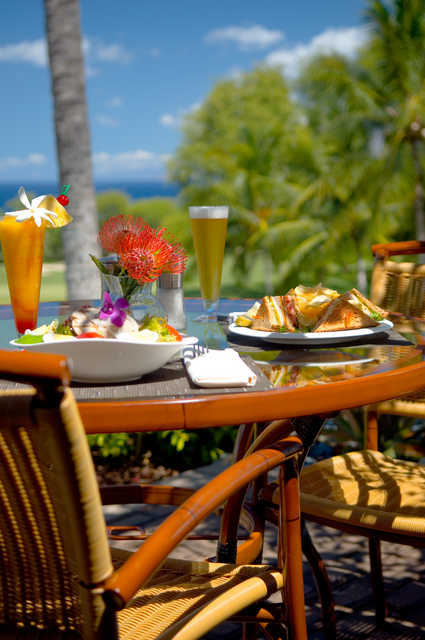 Situated on Maui's southwestern coast, Makena Beach & Golf Resort, formerly the Maui Prince Hotel, is amongst not only some of the best beaches in the world but also some of the finest dining and shopping Maui has to offer. The resort is nestled between a perfectly crescent-shaped beach and the dramatic cliffs of Mount Haleakala providing all 310 spacious rooms and suites breathtaking views of the blue Pacific and of Makena’s natural landscape complete with a private balcony to soak it all in. For golf enthusiasts, Makena Beach & Golf Resort features the Makena Golf Course a Robert Trent Jones, Jr.18-hole championship golf course that runs along the Pacific coastline, adjacent to the hotel. With stunning views from nearly every hole, the course is renowned for its ancient Hawaiian rock walls, natural gullies and stream beds, which were incorporated into the course’s design. The Golf Course facility includes a driving range, multiple putting greens, a pro shop, a café bar at the course’s10th hole and a restaurant. 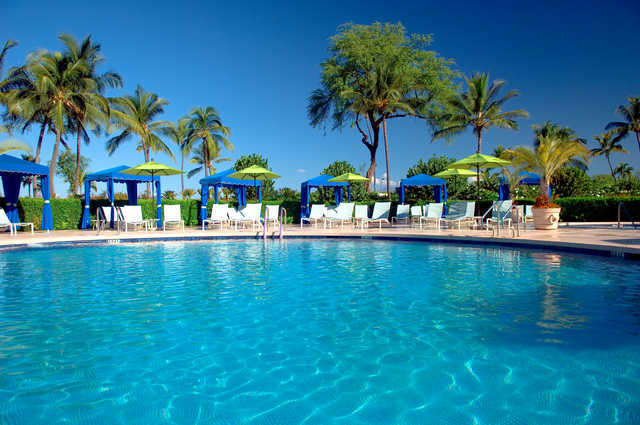 The resort also has six tennis courts, day spa services offered in two oceanfront cabanas, two swimming pools and hot tubs, and various recreational activities such as shuffle board, volleyball and ping pong. Separating Makena Beach & Golf Resort from the azure waters of the Pacific is a vast white sand beach, which is ideal for sunbathing, leisurely strolls, beachcombing and viewing Maui’s spectacular ocean vistas. For those looking for more in-water adventure the resort’s beach activity center offers Eco Kayak Snorkel Tours, outrigger canoe excursions, stand-up paddle boarding lessons, snorkel gear, scuba tours, and body board rentals. 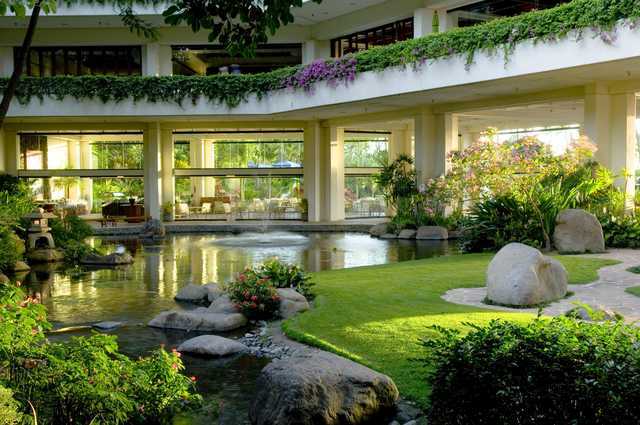 The resort also features five different dining options, is home to Maui’s Best Brunch: the Sunday Champagne Brunch and the Maui local favorite Saturday Japanese Buffet. The resort also boasts unforgettable oceanfront and vista wedding locations, excellent meeting facilities and banquet services. 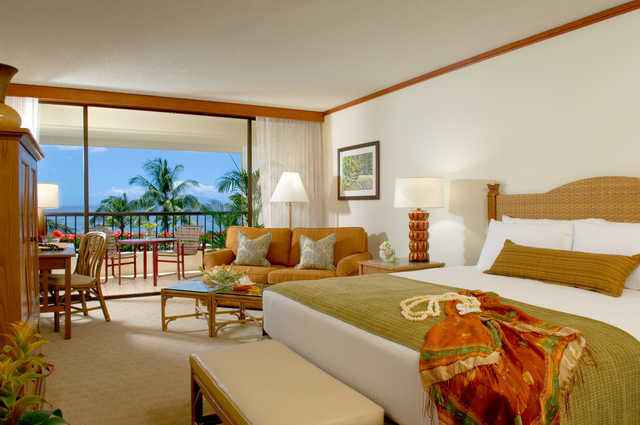 Combined with an exceptional aloha spirited staff, this secluded hideaway provides the best of a Maui vacation.